This gorgeous Easy Banana Bundt Cake is deceptively easy and lovely with a simple glaze or powdered sugar dusting. 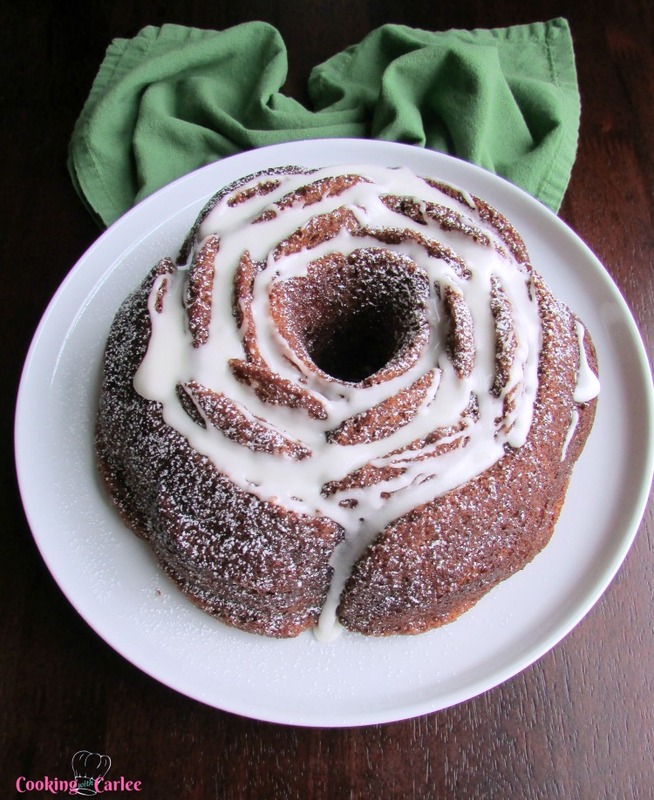 I love how pretty this Banana bundt cake looks that my friend Carlee made! I can’t wait to get the Rose Bundt Pan so I can make some gorgeous cakes like this. It’s such an easy way to make a cake look elegant without all the work! Thanks Carlee for sharing this gorgeous cake with us! Hi everyone, I’m Carlee from Cooking With Carlee and truth be told, it is never a very hard sell for me to make a cake. In fact I have been known to celebrate the fact that it is Saturday by baking a Devilishly Good Chocolate Cake with the best every Shiny Fudge Frosting. It is decadent, chocolaty and delicious. Living with a toddler can be rough sometimes. I know we can’t be the only ones who go through food phases, so I am sure some of you can relate. Recently we were sooooo into bananas. My little man ate so many that we have to buy a couple of bunches a week and he was on a two banana a day rationing program. Then as fast as it started, we were done with bananas. DONE! Now I am not one to let good food go to waste, but it doesn’t take long before we have a few brown bananas. So I take the lemon and turn it into lemonade, or take the overripe bananas and turn them into this banana bundt cake might be a more accurate description! Luckily I have a lot of siblings who all gather together for dinner on Saturdays to help eat it, otherwise I’d be scared how much I’d eat of it on my own! I was tempted to bake up a tried and true banana cake favorite. Preheat oven to 350 F and grease a large bundt pan. In a large bowl, mash the bananas until mostly smooth. 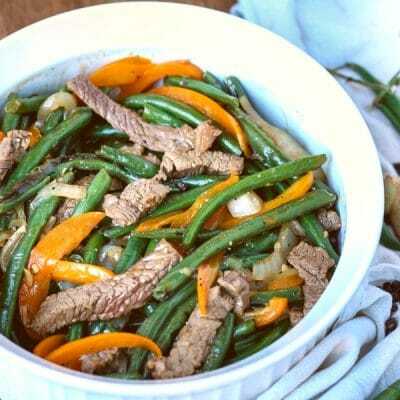 Stir in sugar, vegetable oil, eggs and vanilla. In a small bowl, whisk together flour, baking soda, cinnamon and salt. Stir flour mixture into banana mixture until just mixed. Pour batter into prepared pan. Bake for 40-45 minutes or until it tests done. Cool for 15 minutes in the pan before turning out to cool completely. You don’t have to know any fancy decorating techniques to make them something special. A fun pan and dusting of powdered sugar and you are in business. Add a little glaze and you are really golden. That is perfect for a busy mom with no artistic talent like myself! 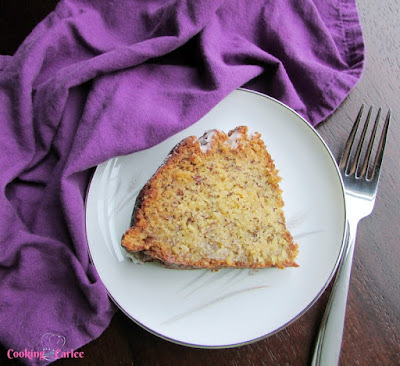 So next time you find yourself with a few overripe bananas, go ahead and bake a cake! Carlee did a great job didn’t she! This is such a gorgeous cake! I lovelovelove banana, especially in cake form. 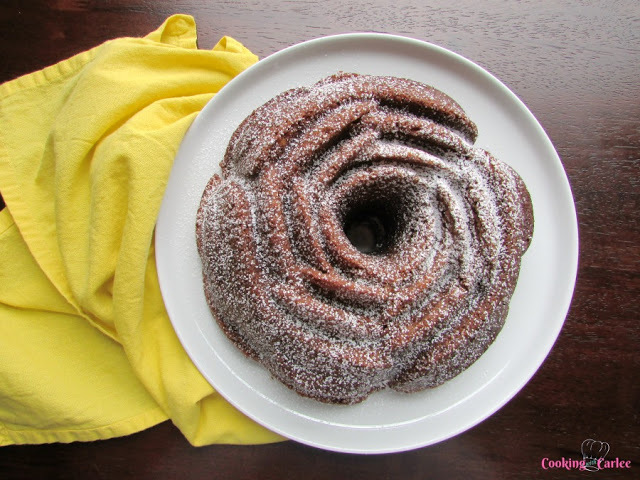 Hooray for the Year of the Bundt! 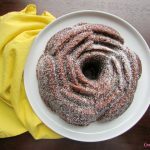 Carlee’s cake has inspired me to go bust out my bundt pan! I can’t wait to see what I can create! That looks really good. I’m a two banana a day girl just like Jaxon. Sometimes they just seem to get overripe. I love your recipe. No pudding mix added! Can’t wait to try it! I’m glad that you love bananas too Sandy! I hope you try it out soon! Definitely putting this on my baking list! 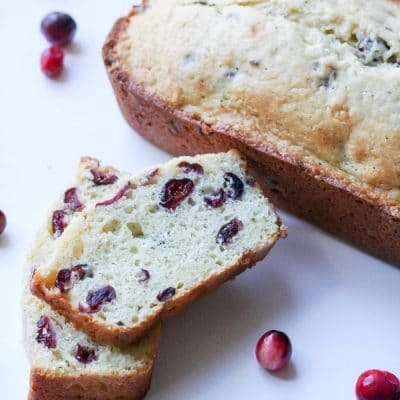 Beautiful cake, and love that it is such an easy recipe to pull together! I agree Kris! This cake is so gorgeous! 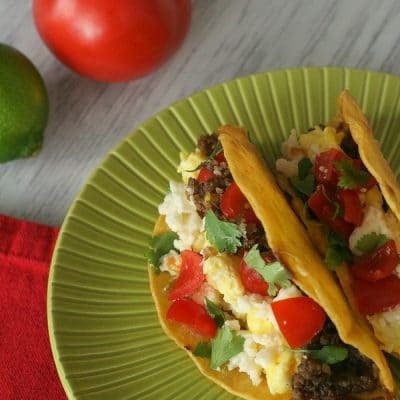 I love the impact you get with such a simple recipe! Sooooo very easy and sooo very good. Very moist cake. Recipe is definitely a keeper! Thank you Clariece for taking the time to leave a comment! I’m glad that you loved the cake and will plan on making it again! Happy eating! Looks delicious. Maybe it’s just me, but I think you should have taken the picture from a different angle or something. 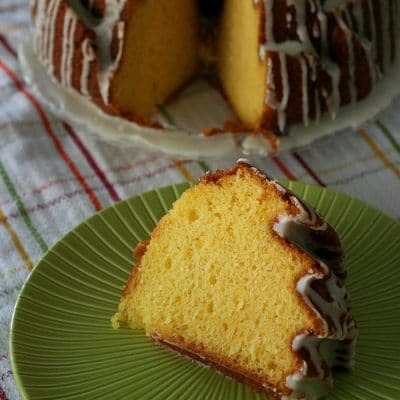 The recipe says it is a full size Bundt cake, but I can’t tell that from the picture. I have a set of Bundt cupcake pans exactly like that. The picture made it look like one of those on a single serve dessert plate. Thanks for your comment Steve. I can see where you are coming from. I’ll pass the word onto Carlee who wrote this great post. Let me know when you make the dish! I will ever make again. I’ve made it at least 5 times at this point and am about to pop another in the oven. Absolutely the best! Thank you for the recipe. Samantha, thank you so much for your kind words! I’ll make sure to pass them along to Carlee. 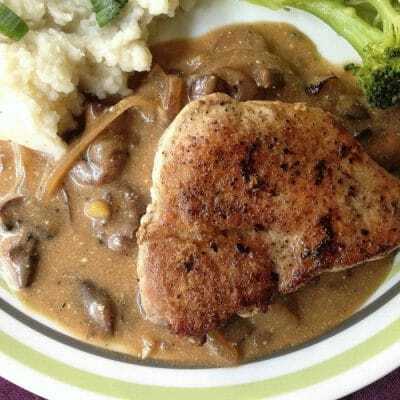 This recipes is a keeper for sure!